Are There Instructions or Documentation? Follow this link for detailed documentation. Will I Lose Any Data By Installing This Addon? No. This addon doesn’t effect your current PHP tables. Follow the detailed instructions in the ReadMe file that came in your downloaded zip file. 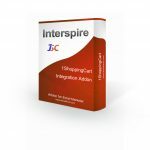 Essentially you just upload the new addon files and install and enable the addon via the Interspire Addon settings menu. Ensure that your CRON settings have been set. 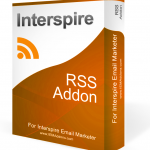 By default when you install the addon the CRON for RSS Campaigns will be turned off. Where do I build my RSS email template? 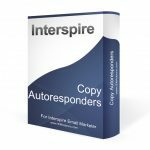 RSS email tempaltes are built as email campaigns with a specific RSS tag identifier. More information in our documentation. 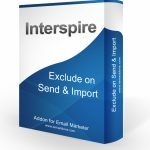 *This plugin has been tested with Interspire Email Marketer 6.1.3 and 6.1.4 but we cannot guarantee it’s compatibility with any other custom development or addons you may have purchased, installed or developed.